Grooming is an important part of dog care. 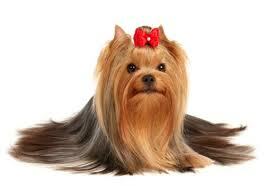 Depending on the breed, age and health of the dog, grooming may be a daily activity. Many breeds require significatly less grooming than this, but regular grooming helps to ensure the dog is healthy and comfortable. It is important to note that while many dogs shed, ohter do not shed as profusely, and require grooming by a professional every 6-8 weeks maximum. 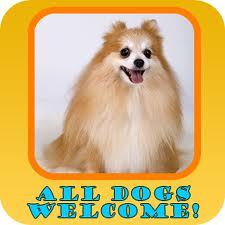 * Once your pet is dry we can trim their hair the way you like it. Specific breeds usually have a specific style of grooming. We will discuss your desires before any clipping is done to make sure we understand you. Jazz up your babies look and let their personality shine!